As mentioned in part one, the Berlin Welcome Card is a must if you’re wanting to use public transport. 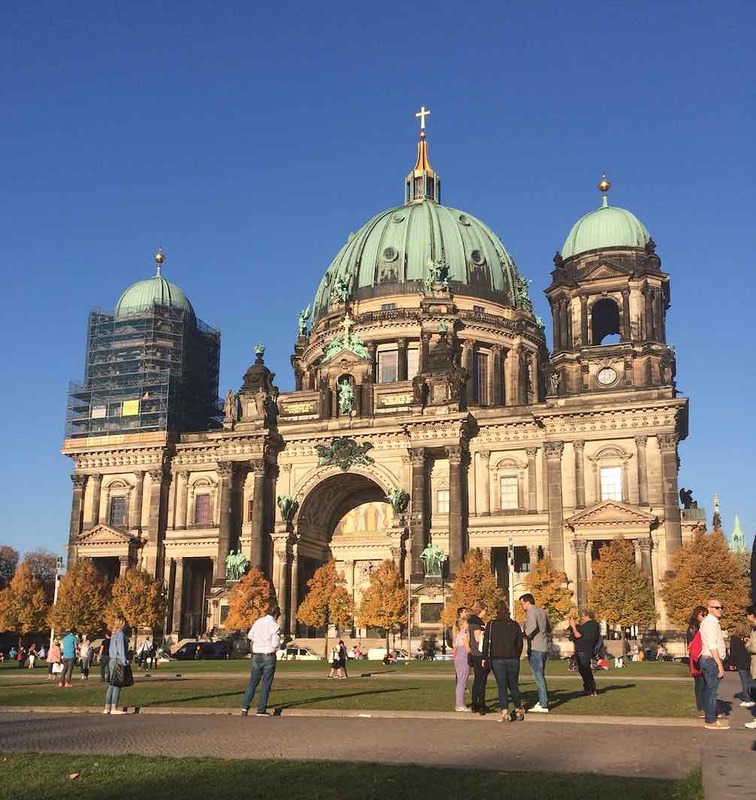 If you haven’t yet read part one then please do to find out what we think of the Berlin Welcome Card and why we would recommend getting one for the duration of your stay. 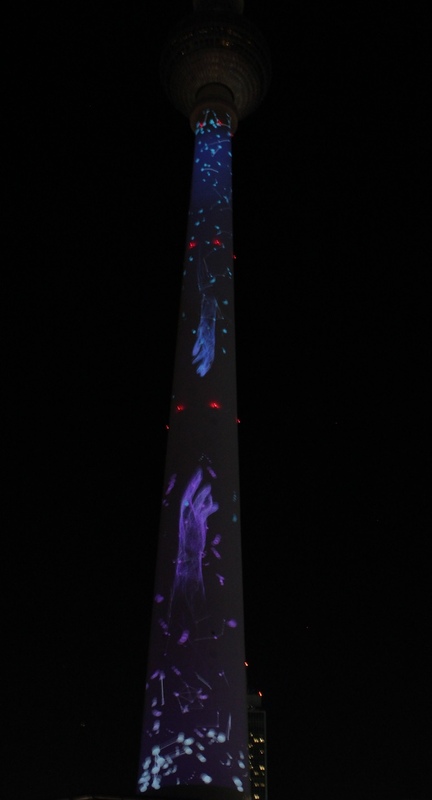 Berlin TV Tower – Located in Alexanderplatz, about a minute walk from the train station (honestly you cannot miss it), the TV Tower allows you to go 203m above Berlin and look out at the spectacular views. It costs €15.50 for adults and €9.50 for children (under 4’s go free). It is nice to see Berlin from above, however there are alternative buildings you can go up that are cheaper and give better views. 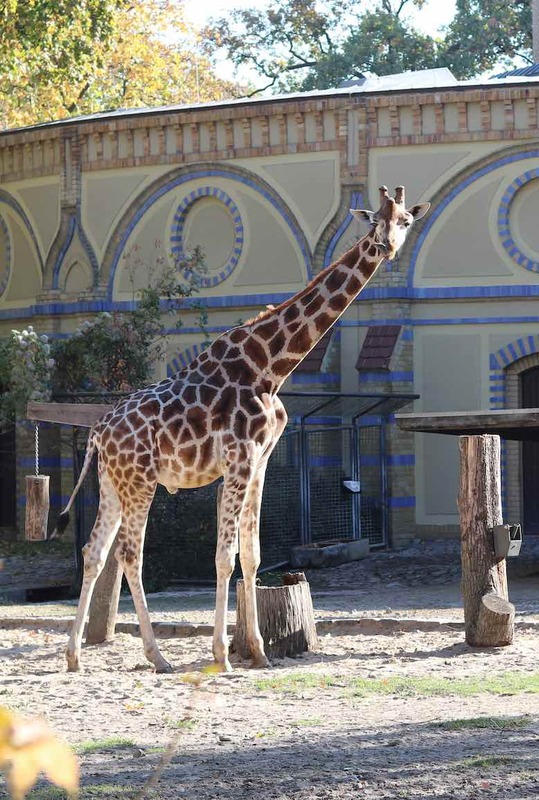 Berlin Zoo – Berlin Zoo is easy to find! Just jump on the underground to Berlin Zoologischer Garten and then it is a 5 min walk to the nearest entrance (we walked round to the furthest entrance but even that wasn’t a big walk). You can use your Welcome Card for discount which makes it about €10 for adults, full price is €15.50 for adults and €8 for children. The zoo is wonderful, the animals aren’t in cages and are separated by ditches. 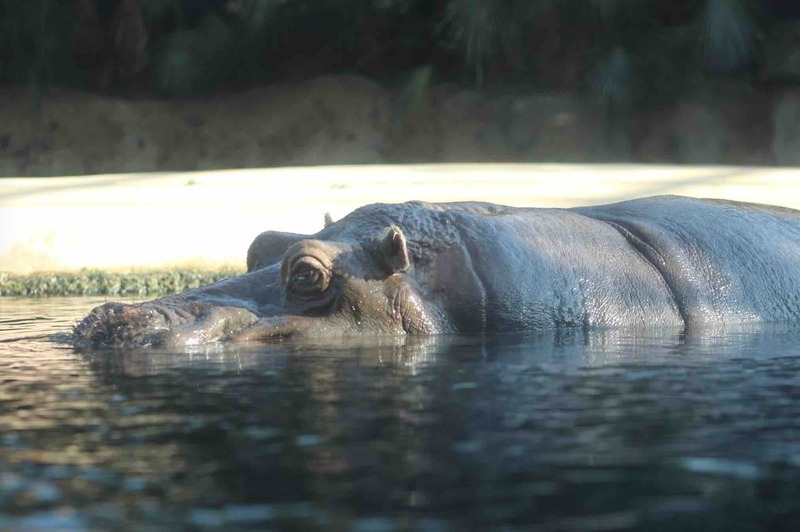 It is a really big zoo where you could easily spend a full day walking around. We did it in half a day and really really enjoyed it. 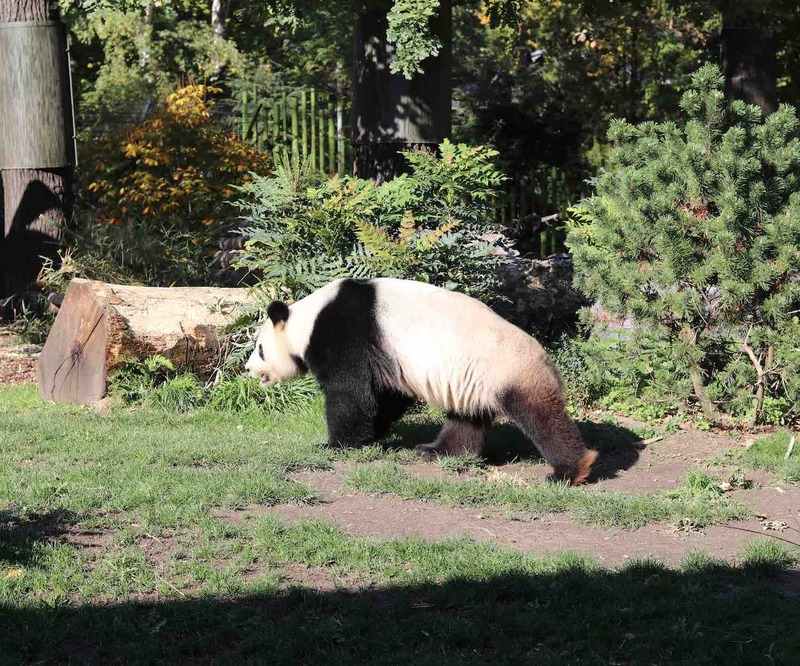 I would say Berlin Zoo is a must do (and they have Pandas!!) There is a petting zoo and you can get close enough to the Penguins you could (but don’t) touch them! Bandenburg Gate – Free of charge the Brandenburg gate is Berlin’s most famous landmark, it stands at 26m tall and is now a symbol of unity. This is a must do for anyone visiting Berlin, it is situated next to Tiergarten which is another location great for sight seeing and history. You can get there a number of ways, we used the train and took the underground to Brandenburger Tor from here it is about a 2 minute walk. Memorial to the Murdered Jews of Europe – This memorial opened in 2005 and is not like anything I have seen before. 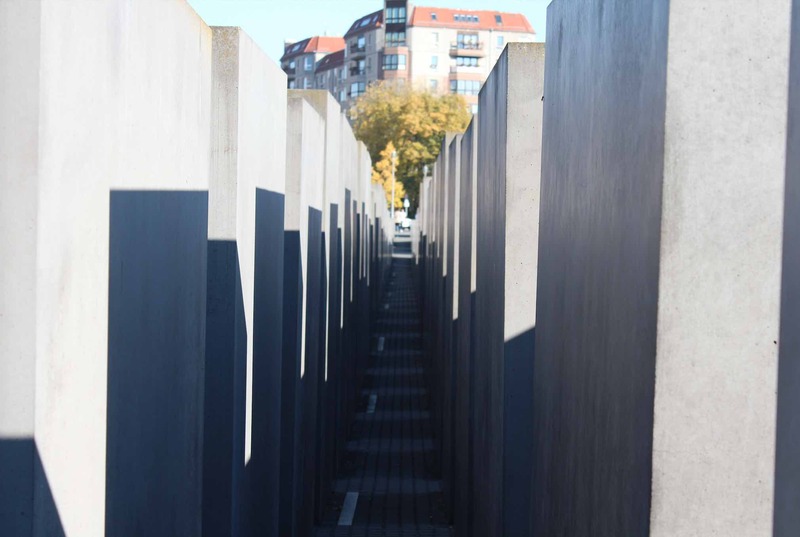 We spent some time walking through the different blocks that represent the Murdered Jews. 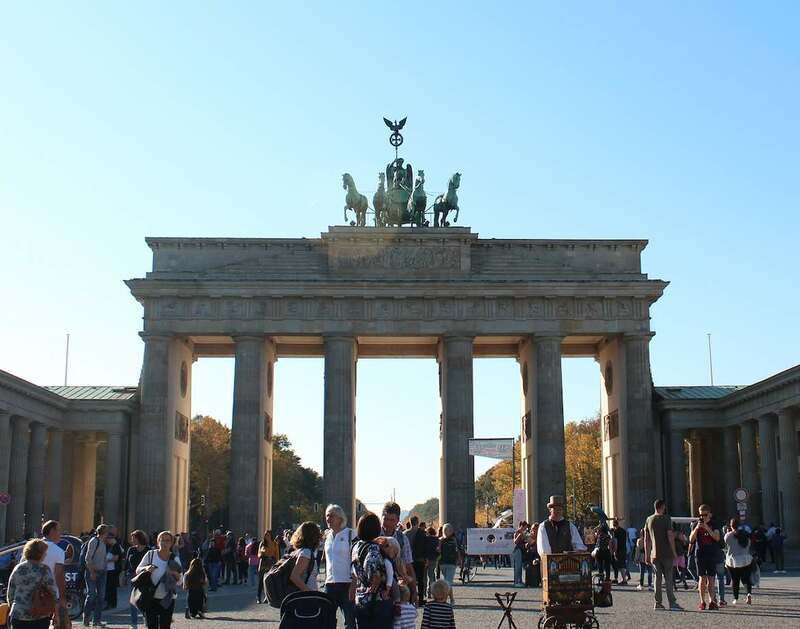 It is free to walk around and is just down the road from the Brandenburg Gate so you can see both in the same day. Personally this is something we’d recommend doing because it is so different and represents a strong piece of history. Typography of Terror – The Typography of Terror is a museum in Berlin that was one of the most visited places of Berlin in 2017. Personally we didn’t think much of it, but we saw the Typography of Terror at the end of our trip and had already seen/read/heard about most things in the museum. If you’re doing it near the beginning of your trip then it is worth a visit, it is also air conned inside so if you’re really warm then take an educational trip here and cool down at the same time. It is free for anyone to enter and it is both indoors and outdoors, with a section of the Berlin wall outside that you can walk along. 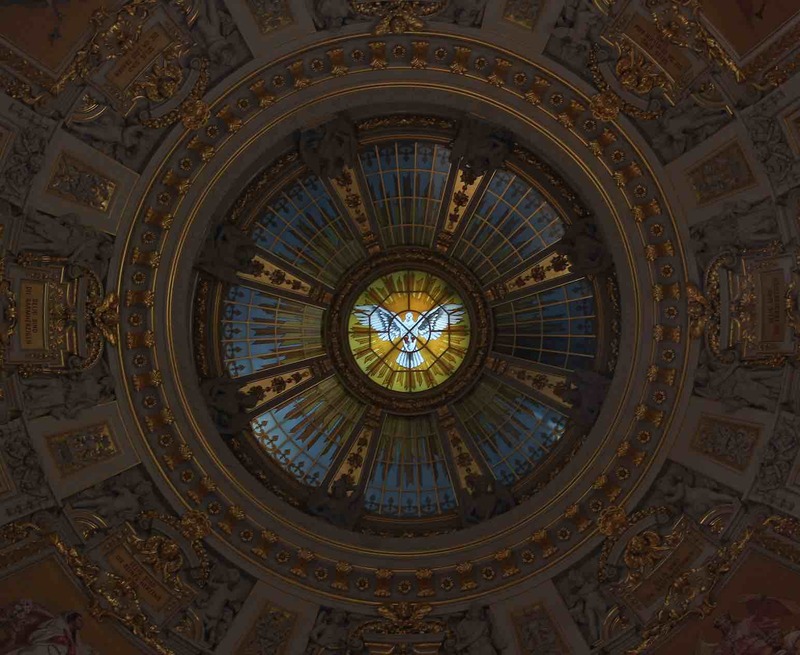 Berlin Cathedral – One of the most unnerving experiences for me was walking round the top of the Berlin Cathedral. 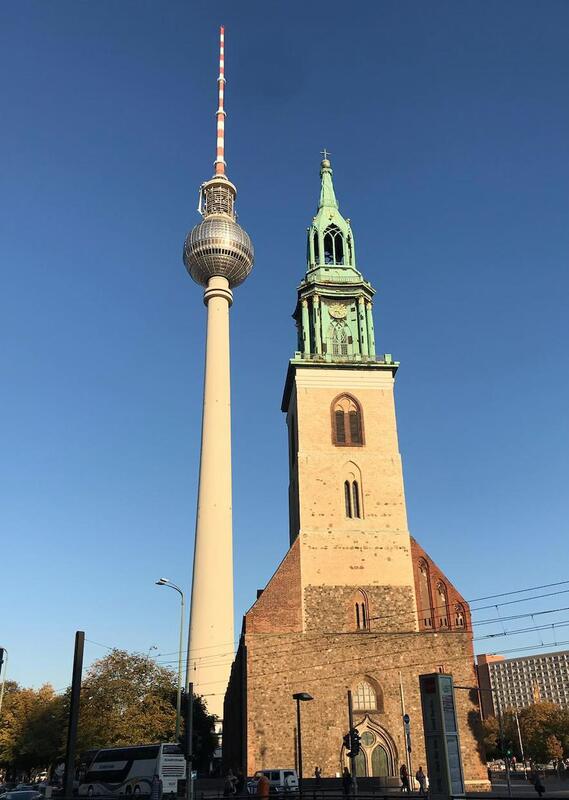 It is €7 per person (€4 at a reduced rate) to enter the Cathedral and that includes a walk around the top and see the stunning views of Berlin from high up. 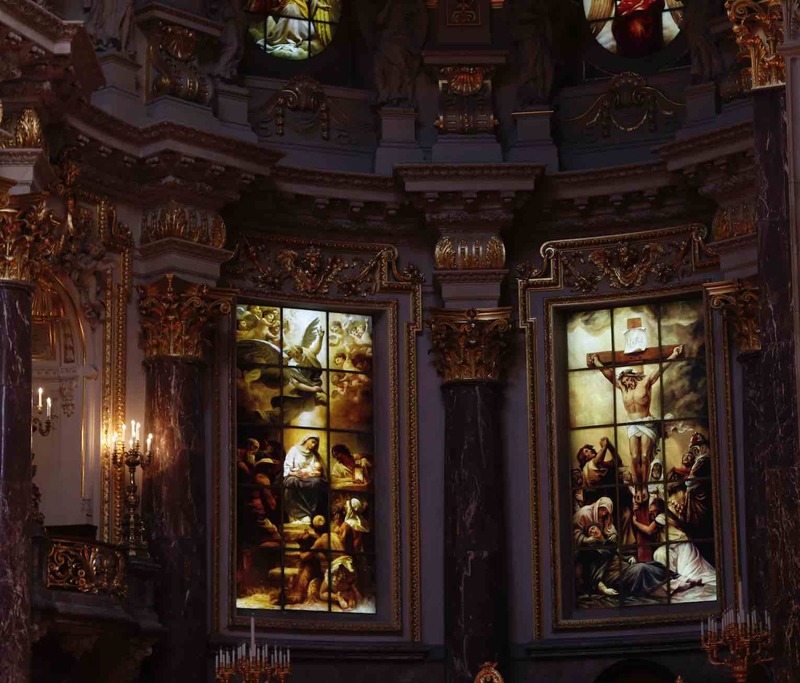 The Cathedral is amazing to walk around, you can see the Cathedral when you first walk in and view the stained glass windows and intricate detail put into building the Cathedral. You are then able to go up to the first floor where there are small scale models of the cathedral, and how it was built and some history. 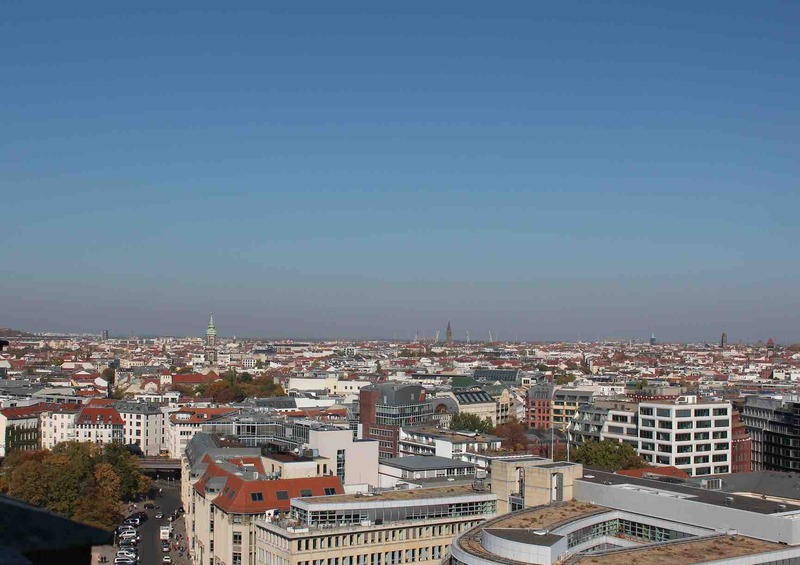 Then after taking all (approx) 400 stairs to the top you can enjoy 360 degree views across Berlin. However this isn’t for the faint hearted as you are walking on metal plates, of which some do wobble. I kept hold of well anything that I could whilst walking around. The stairs going up and down are steep and small, some of which are wooden and do creek! So if you are going to go to the top, be prepared to come back down as well, nevertheless I would definitely say to go in and see the inside. Checkpoint Charlie – Checkpoint Charlie was the border crossing between East and West Berlin during the Cold War. It is a must-see sight in Berlin especially for historic reasons. However don’t expect to see a lot, obviously the original Checkpoint Charlie was knocked down, and what stands there now is a re-built model where you can have your photo taken with ‘soldiers’. Surrounding Checkpoint Charlie are a number of exhibitions and museums that are free to walk around and look at. It is a great location to learn more and to get here is really easy because the nearest tube station actually says ‘Checkpoint Charlie’ on it. The Typography of Terror is only about a 5-10minute walk round the corner from here. 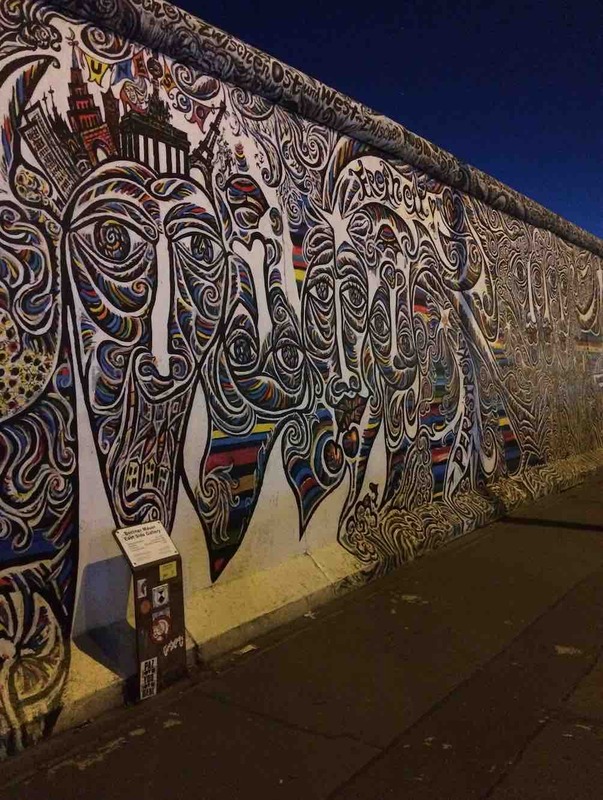 East Side Gallery – Luckily for us the East Side Gallery was right outside our hotel. It is the longest open gallery in the world, and if you’re not aware it is a long stretch of the Berlin wall. 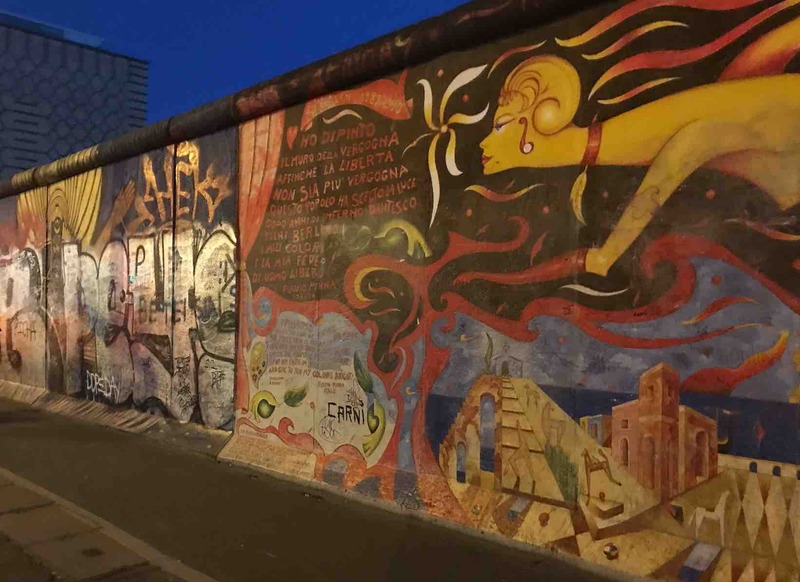 It has 101 paintings directly on the Berlin wall which in different ways displays unity and the joy of the fall of the Berlin wall. It is free to walk along and see, there are also guided tours available. You can walk along the wall any time of day or night. It is 1316 meters long and formed part of the border between East and West Berlin. 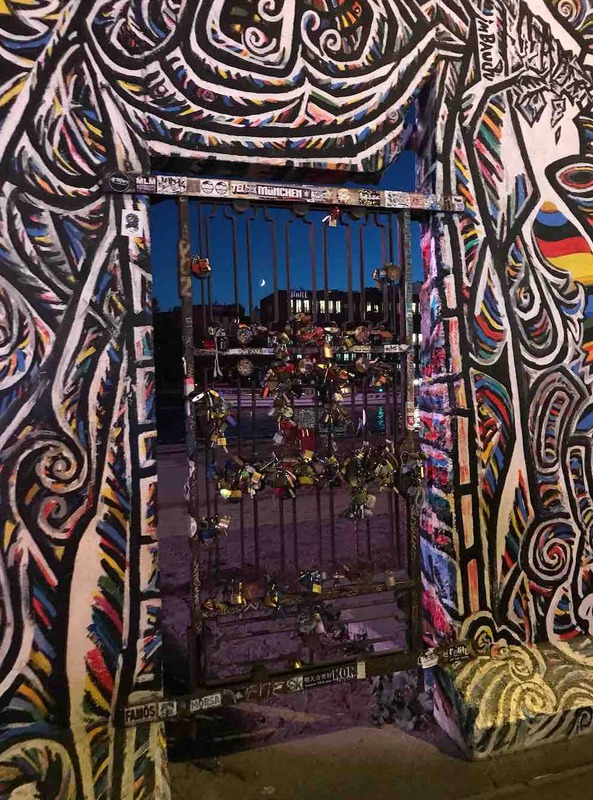 Definitely Definitely go and have a walk along the East Side Gallery and see the different paintings and even the gates that were manned for crossings. Ibis Hotel – Located in Ostbahnhof, this is where we stayed. It is reasonably priced, the rooms are a good size and the staff were very accommodating. Ostbahnhof is a 10 min train ride to Alexanderplatz which is where the Berlin TV Towers is along with a shopping mall and some supermarkets. You are also able to get straight to/from the airport along with most other locations. 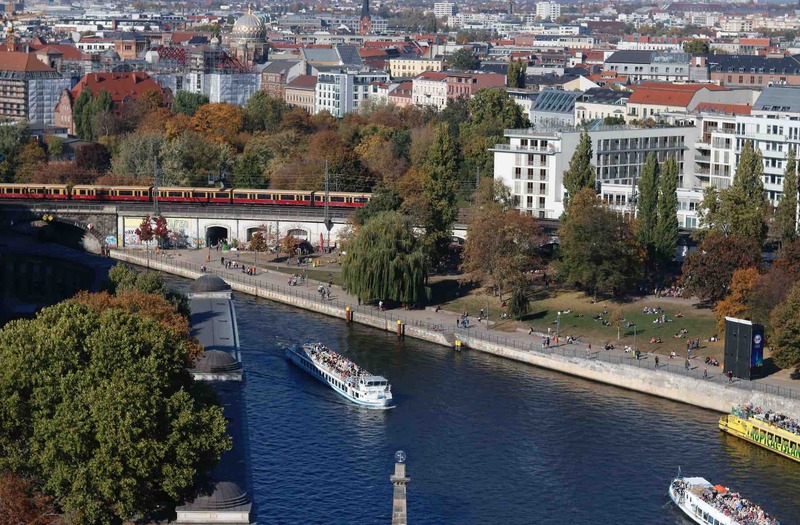 Ostbahnhof is near the centre of Berlin making it very easy to get around. Definitely get the Berlin Welcome card and you can jump on and off trains all day to get to where you want to be. These are the main places that we saw whilst we were in Berlin. Follow us on Twitter and Instagram to see what we are up to.